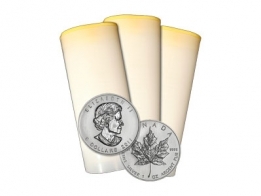 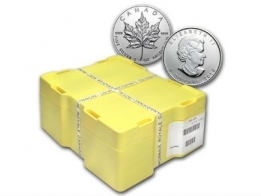 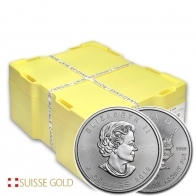 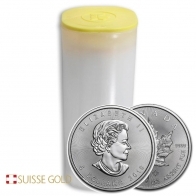 Buy silver maple leaf coins, including 1 ounce silver maple leafs, and the special edition maple leafs, for secure vault storage and worldwide delivery. 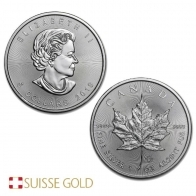 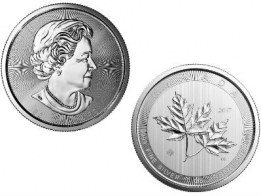 Silver Maple Leaf coins are produced by the Royal Canadian Mint in 1 Ounce denominations. 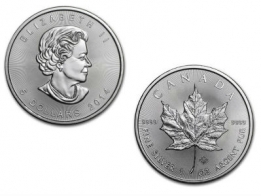 Silver Maple Leafs coins are one of the most popular silver coins amongst precious metals investors and collectors.